This April, Lou Fellingham returns with her first album in two years. Made For You was recorded live at Capitol Theatre in Horsham (UK) and captures Lou in her element: worshipping with a full band among old friends and new, and harnessing fresh songs to communicate timeless truths. If you’ve spent any time listening to Christian music, the chances are you’re well acquainted with Lou Fellingham. A renowned songwriter and recording artist, Lou has been a steadfast presence to the church community for the last 20 years - releasing six albums to date, her ministry of worship and word is well established. This April, Lou returns with her first album in two years. Made For You was recorded live at Capitol Theatre in Horsham (UK) and captures Lou in her element: worshipping with a full band among old friends and new, and harnessing fresh songs to communicate timeless truths. The album’s lead single ‘Bring It All To Jesus’ is a declaration for all believers who may be struggling, particularly around themes of mental health of which Lou is passionate about alleviating stigma and encouraging Christ-centred conversation. This internationally known worship leader - who is known for her prophetic edge, distinctive voice and unwavering energy to see lives changed through the power of the Gospel - brings new hope and encouragement this Spring, so that all might know God and his outrageous love. Whatever the issue, stress or concern it is good to be reminded that we can bring it all to Jesus. 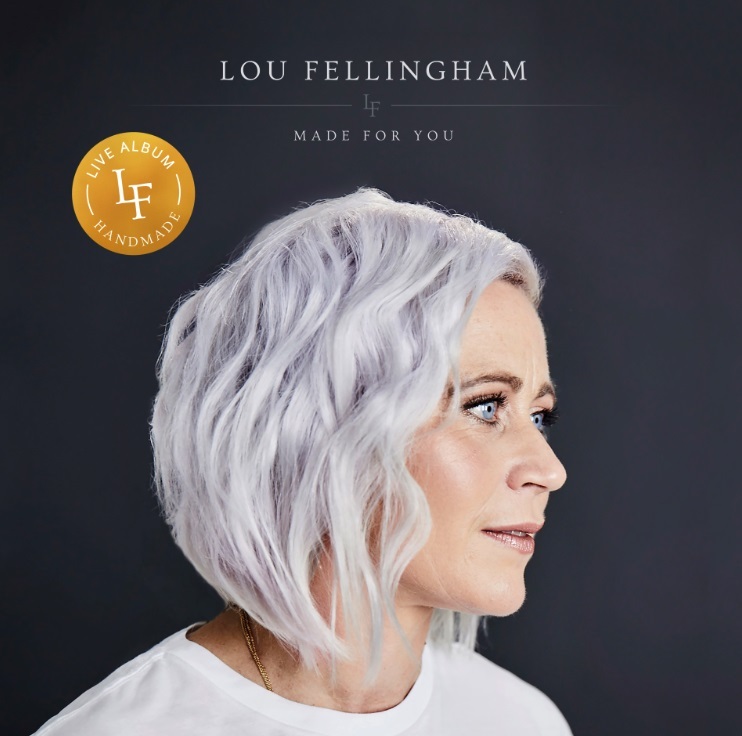 The new album from Lou Fellingham, Made For You, is available everywhere 12th April 2019.